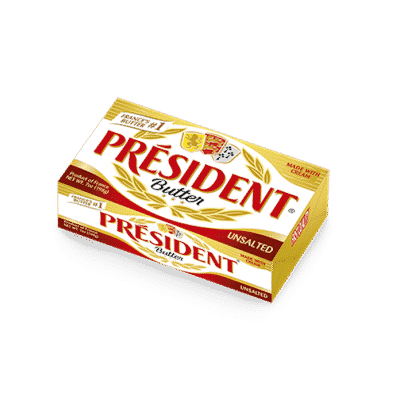 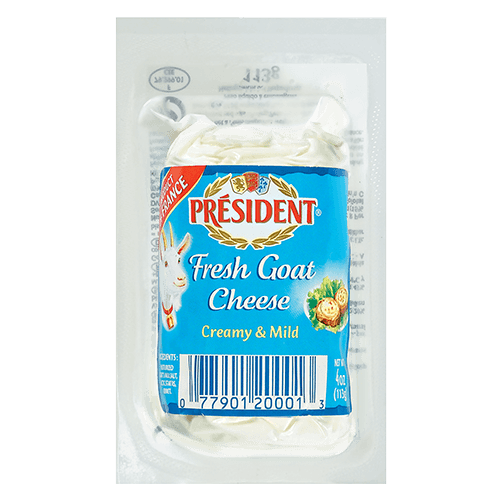 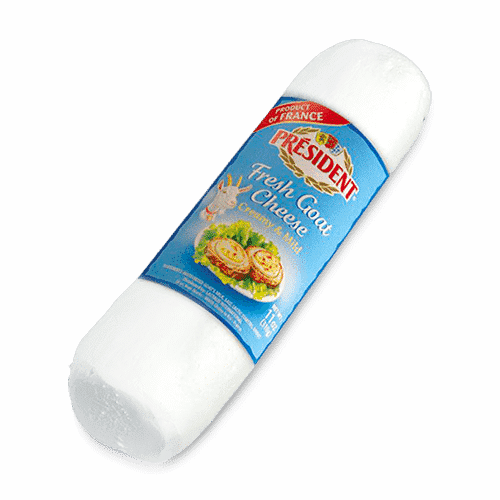 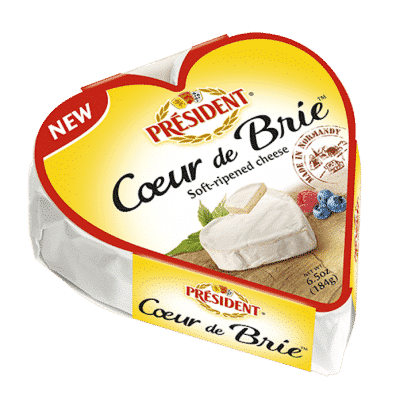 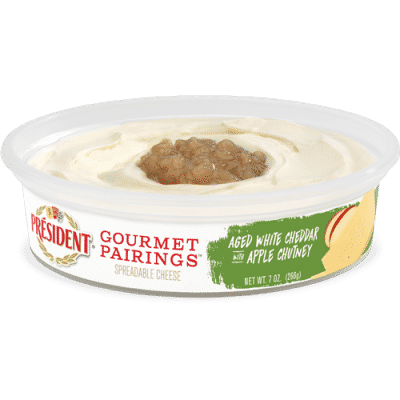 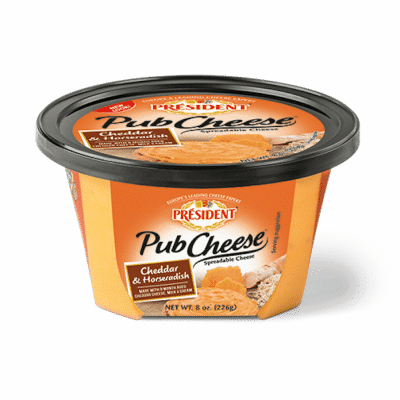 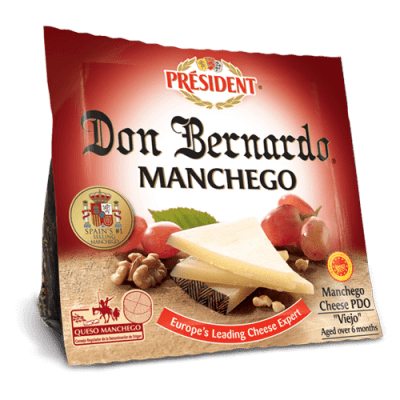 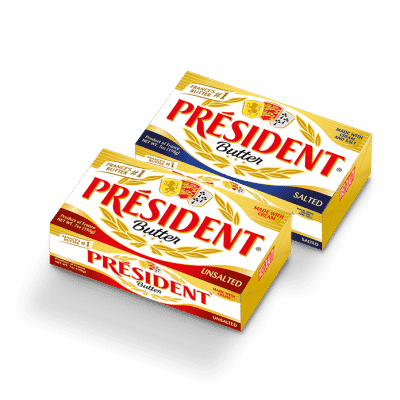 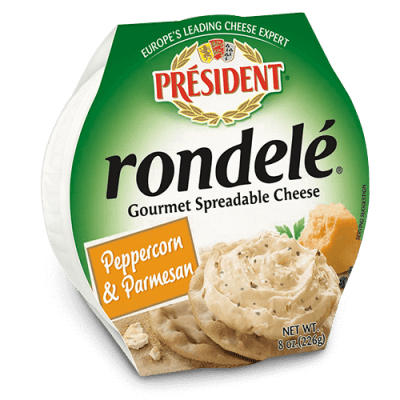 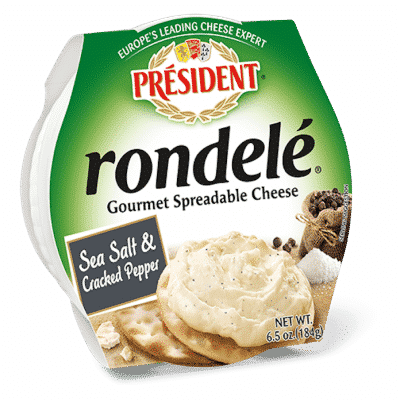 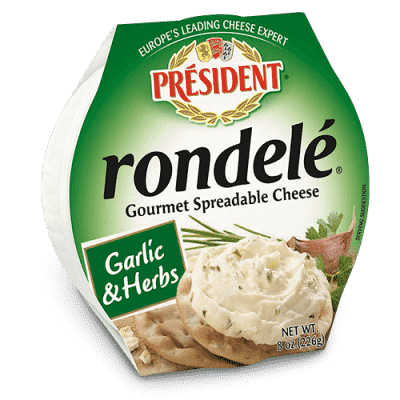 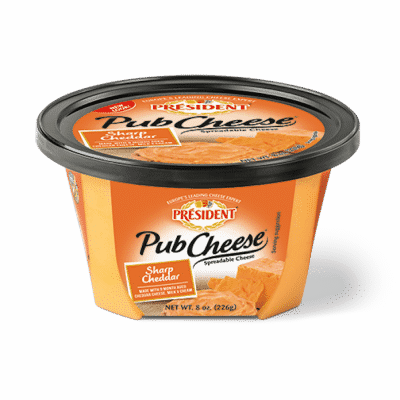 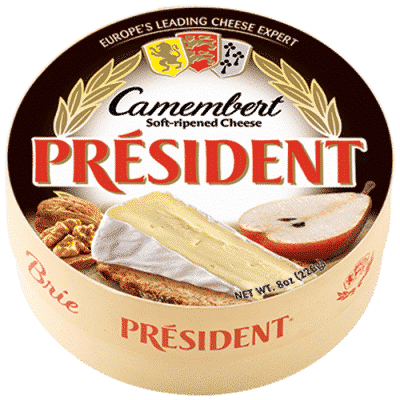 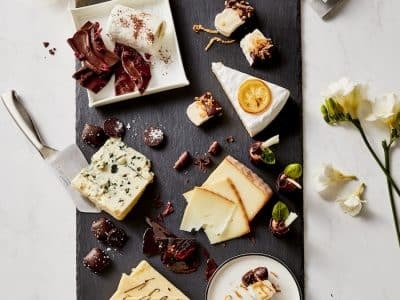 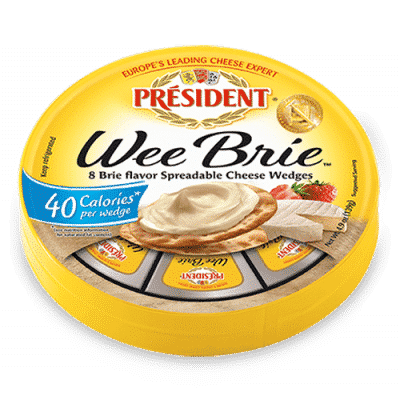 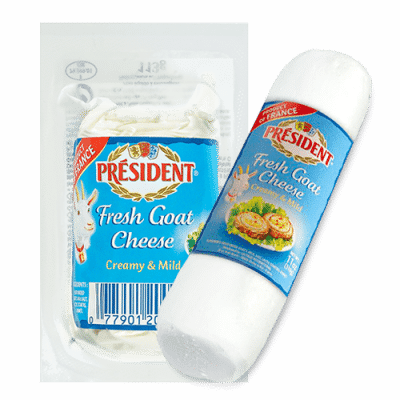 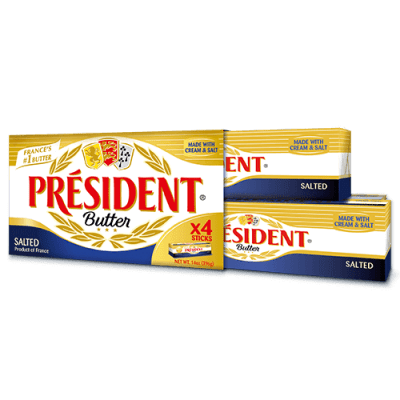 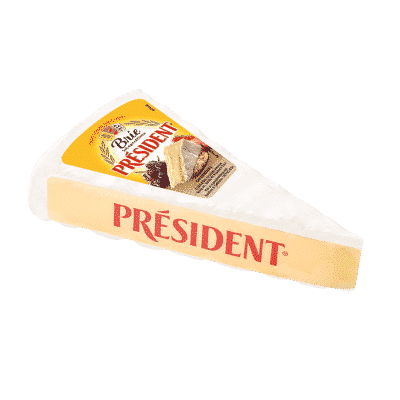 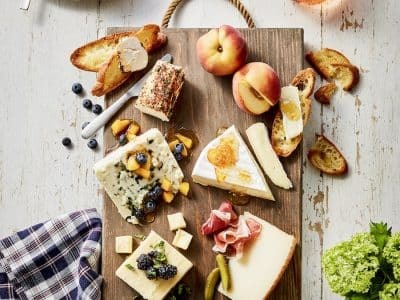 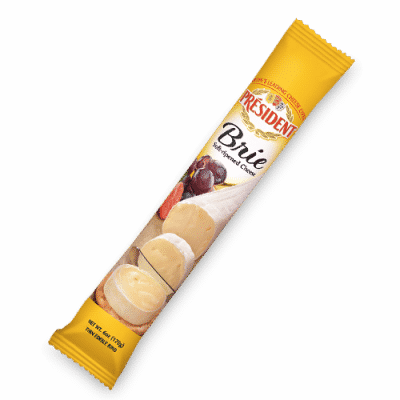 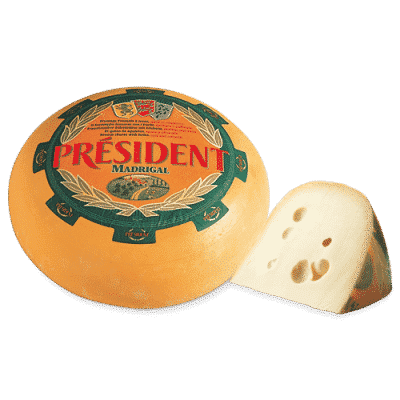 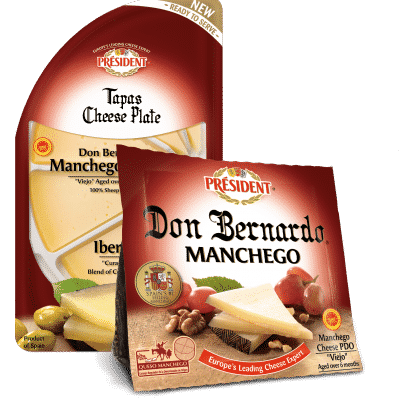 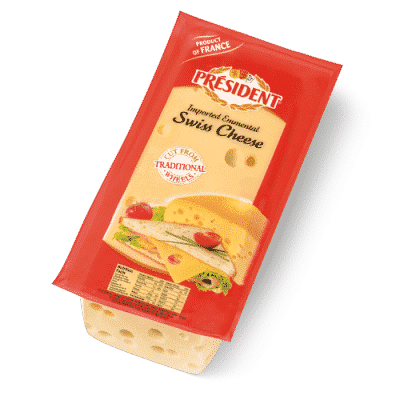 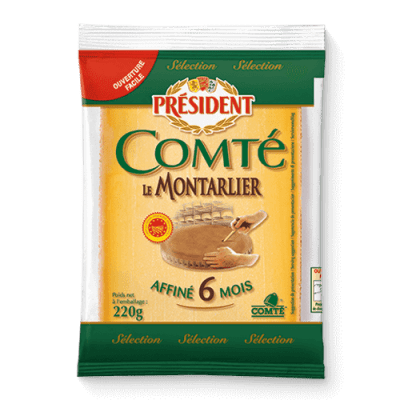 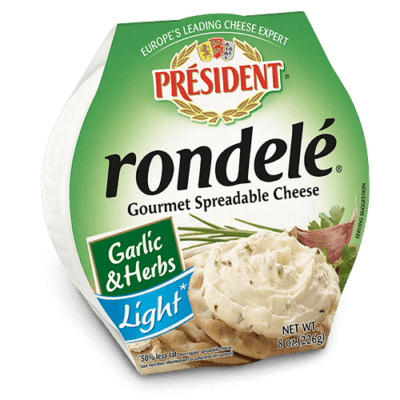 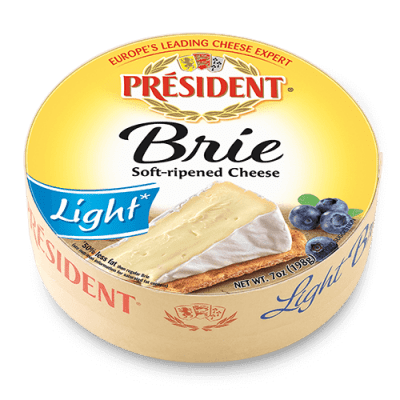 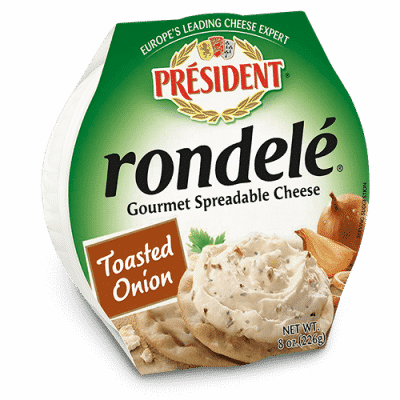 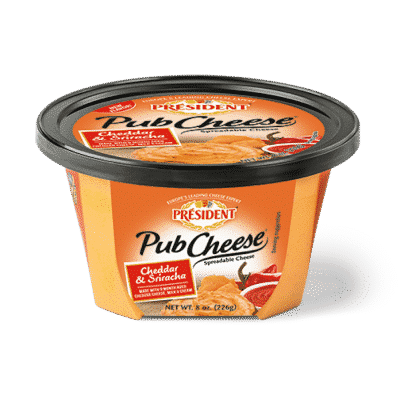 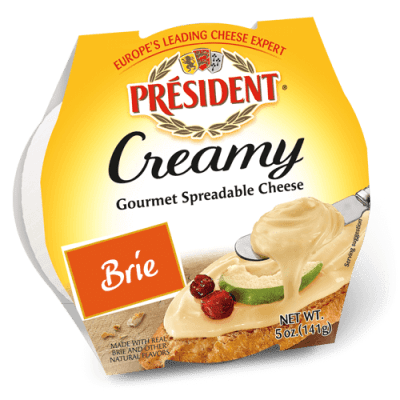 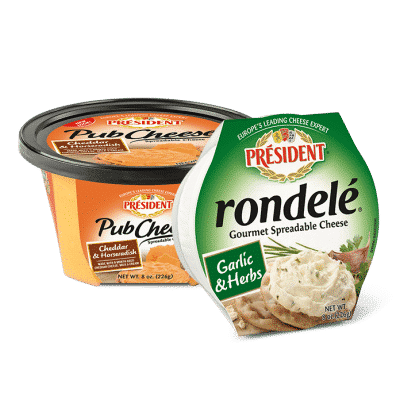 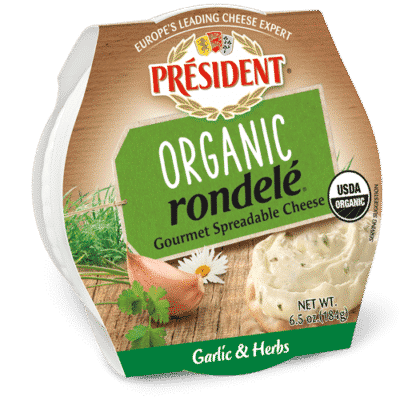 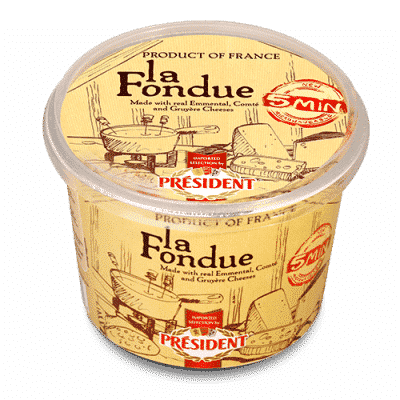 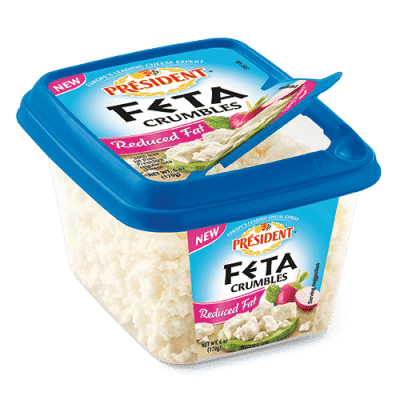 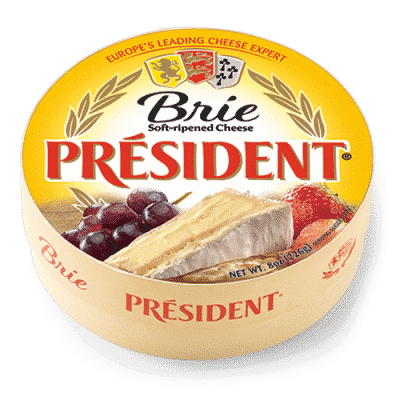 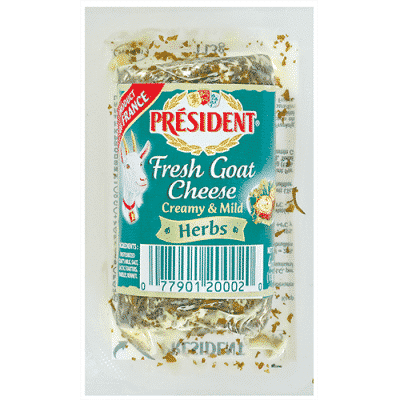 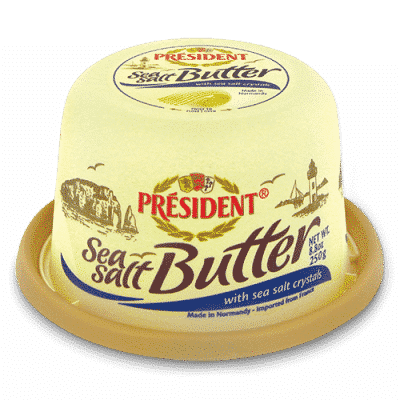 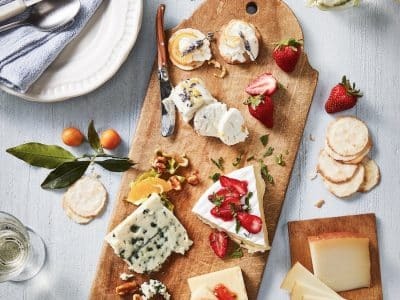 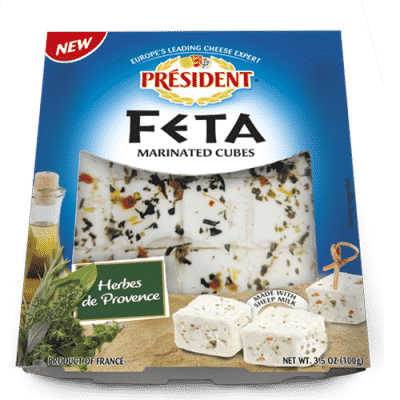 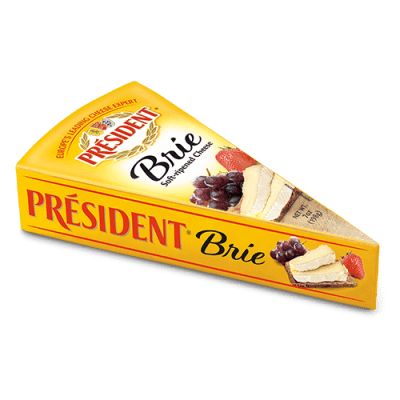 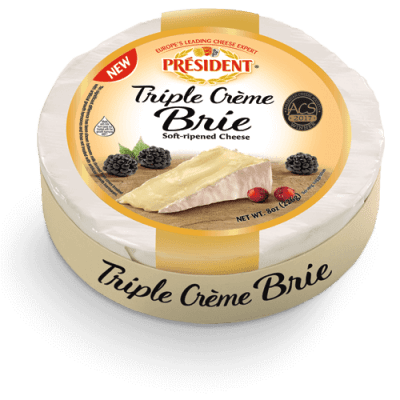 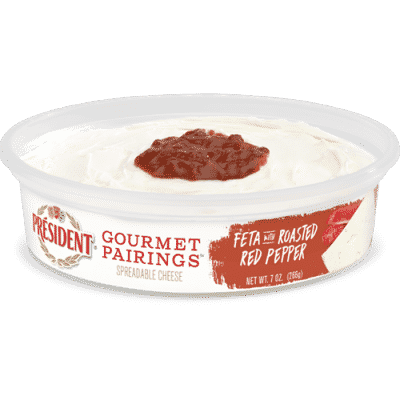 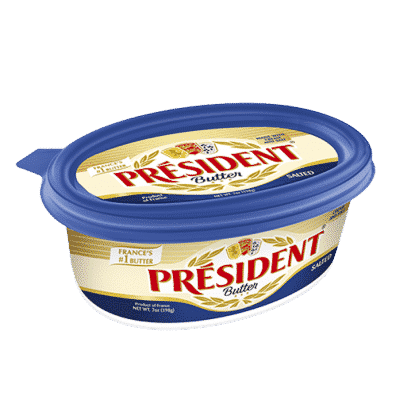 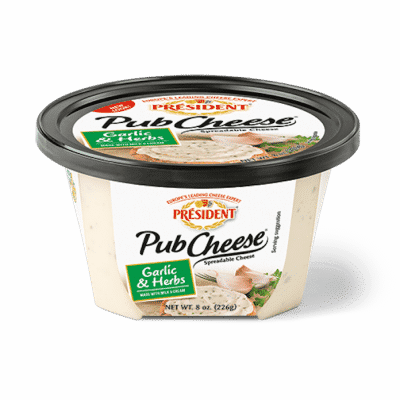 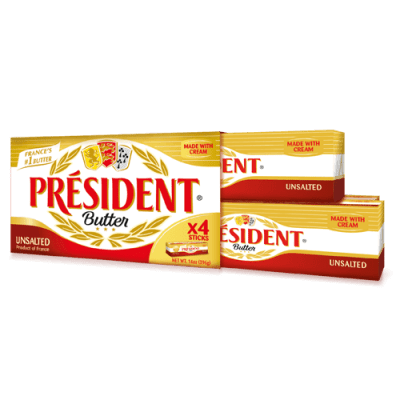 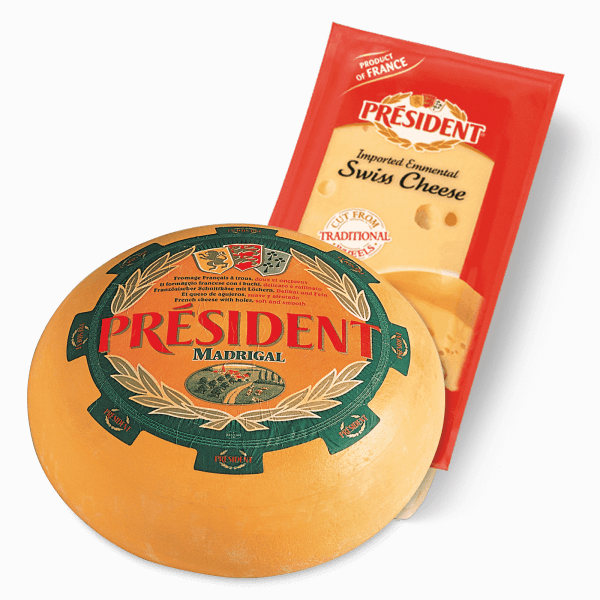 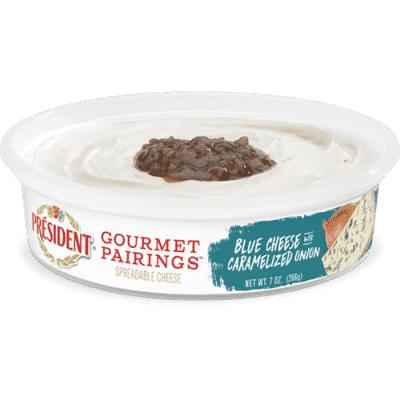 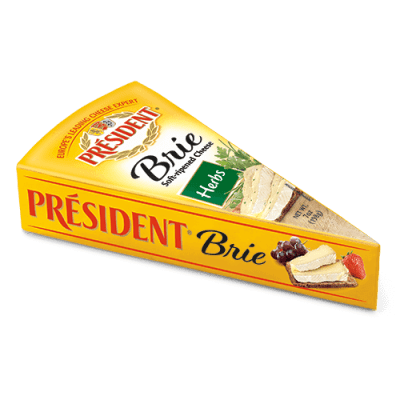 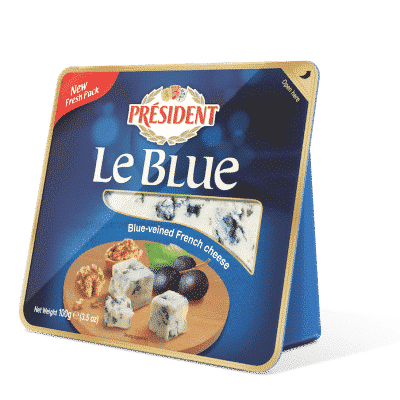 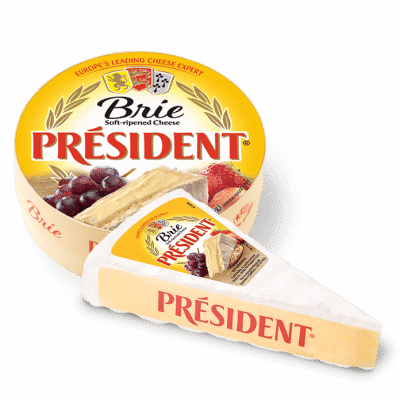 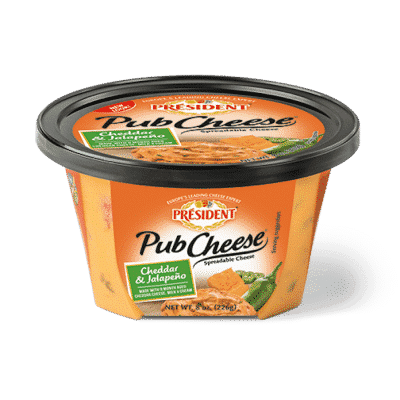 Expertly crafted in the southwestern region of France, Président® Plain Goat Log is a rindless, smooth cheese that is incredibly light in texture and mild in flavor. 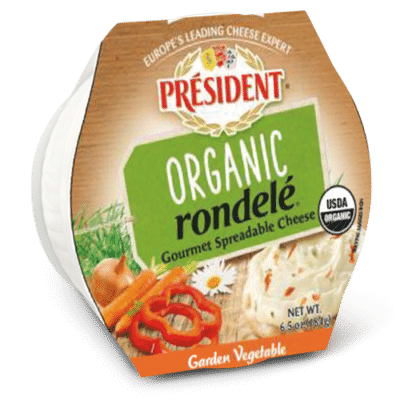 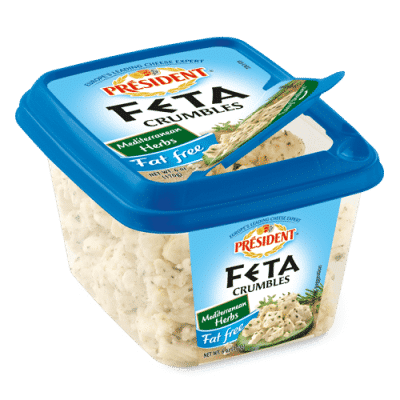 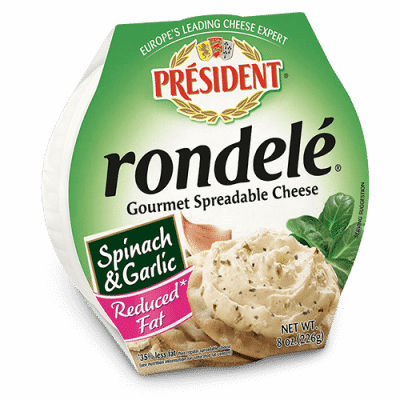 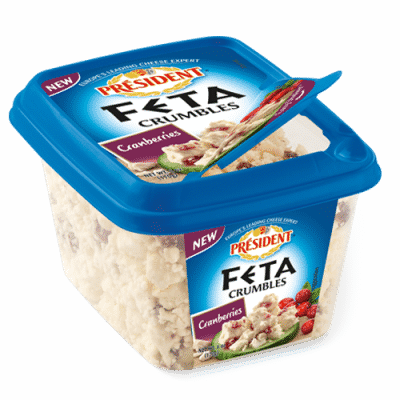 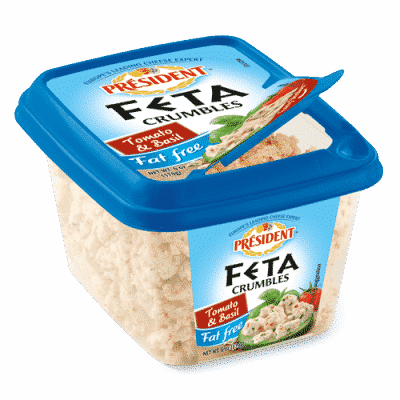 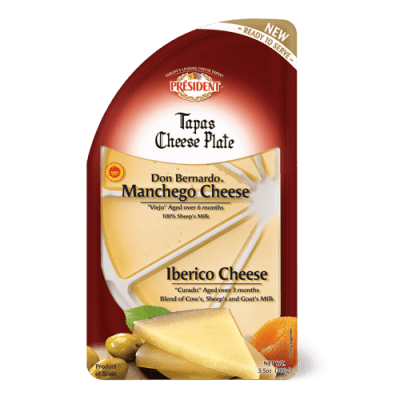 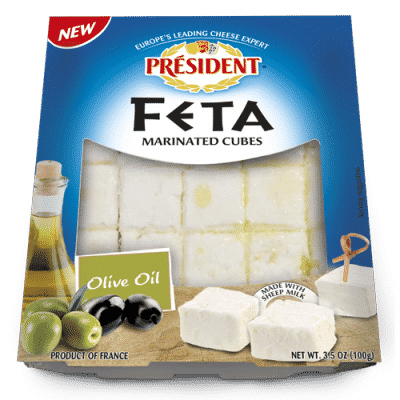 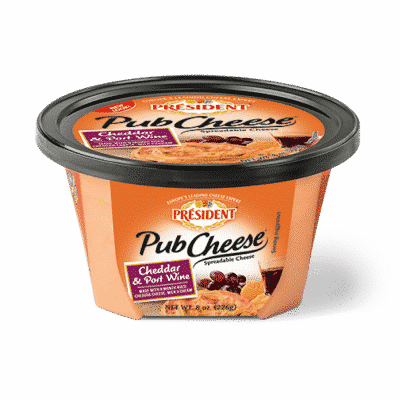 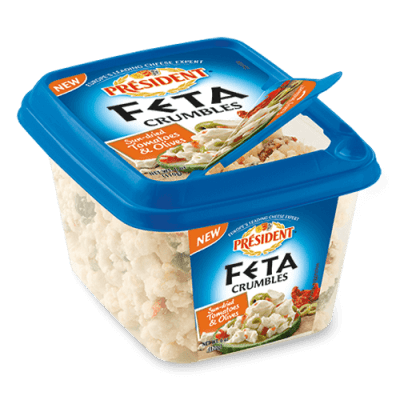 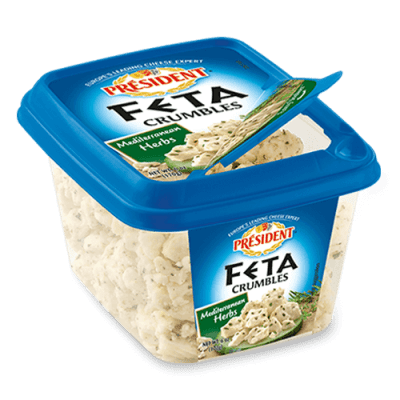 It’s the perfect addition to a bright summer salad or to complement hearty meat and vegetables. 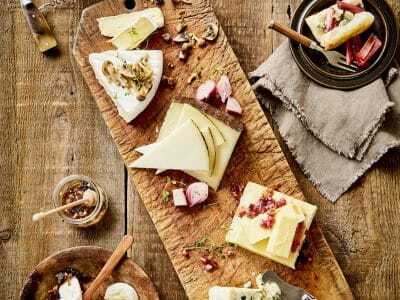 Golden beets, portobello mushrooms, piquillo peppers, watercress, radicchio, anchovies, lamb, lavender, and honey. 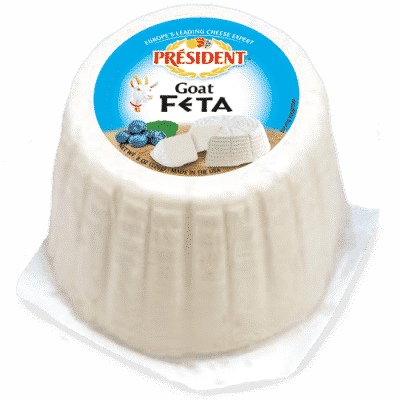 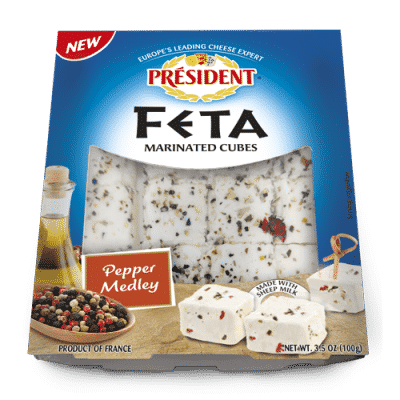 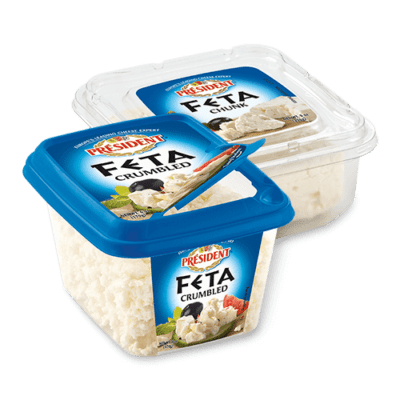 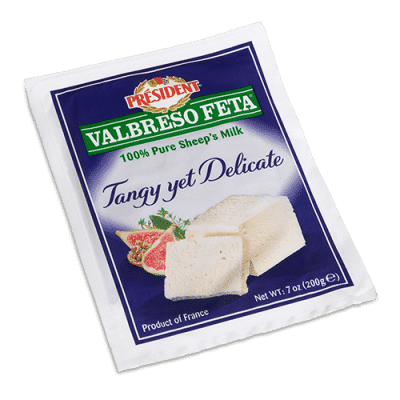 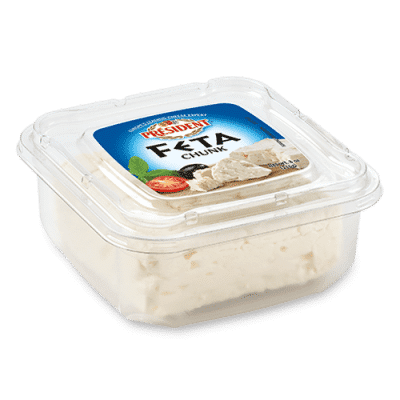 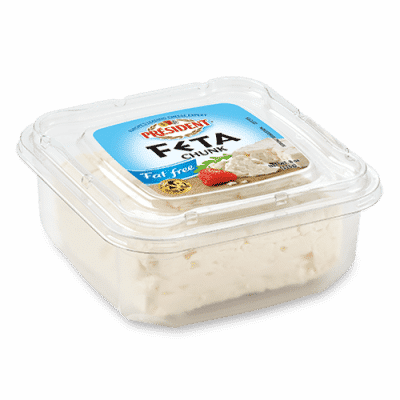 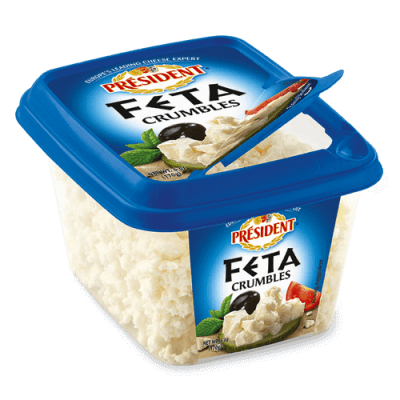 Creamy and fresh goat cheese with a hint of parsley and fresh herbs.